We treat fibromyalgia Columbus Ohio! Many people have been diagnosed with this condition and are offered little more than pain killing drugs from their medical doctors. We treat the cause of fibromyalgia by treating the person as a whole. Have you been diagnosed with this debilitating condition or do you suffer from any of the following? Have you been told that you would have to be on medications indefinitely for your pain or that it was all "in your head?" Well we have natural solutions for fibromyalgia Columbus Ohio. There are steps that need to be taken to properly evaluate each patient and get to the cause of their symptoms. Here is what you can expect once you come to our office. 1. We take down your history including your present and past symptoms. 2. We evaluate how your physical pain is effecting the quality of your life. 3. Take any lab testing needed to access the extent of your fibromyalgia. We then begin a customized treatment plan for you to naturally restore you to a healthy pain free life. You can be sure in our 20 years of treating patients with fibromyalgia that we have successfully worked with cases just like yours. The latest statistics point out that 1 in 20 people globally suffer from fibromyalgia. The most prevalent age group is 30-50 and it has a propensity towards women, although it is diagnosed in children and older people as well. There is not a definitive way to diagnose this syndrome. Many doctors treat it as a catch all disease that they will diagnose when they can&apos;t find another definitive diagnosis. Standard medical treatment is for drugs such as Lyrica which have terrible side effects such as suicide. A holistic approach to treatment includes reducing causative stressors such as nerve system stress, toxic chemical build up in the body and mental fatigue. A doctor who takes a natural approach will focus on these stressors and not simply treat the symptoms. Treating only the symptoms will allow the causative agents to remain and thus only leads to greater damage from the inflammation associated with fibromyalgia. Here at Capital City Chiropractic in Columbus Ohio we specialize in naturally removing these stressors and restoring health naturally for our patients. One of the main problems that result from stressors on the body over time is a condition called leaky gut syndrome. It is a result of damage to the lining of the digestive tract due to damage from inflammation over the long term. The gut then becomes more permeable and small particles of food and waste begin to "leak out" into the blood. The body fails to recognize these particles and then attacks them. This leads to widespread inflammation and pain throughout the body particularly in tissues rich with blood such as muscles and joints. for more information on leaky gut syndrome click here. 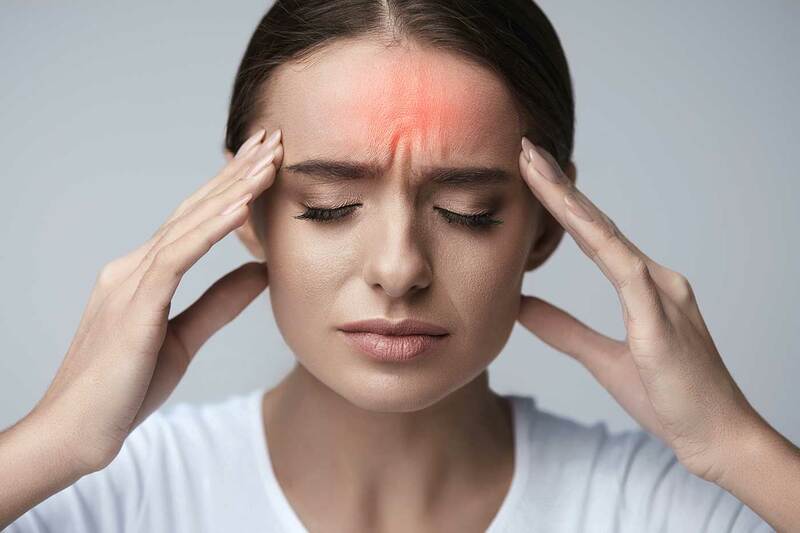 If you are suffering from symptoms related to fibromyalgia and would like to have a natural solution in Columbus Ohio, please call our office today at 614-436-3870 and schedule a consultation to speak with Dr. Bryan and see if you qualify for treatment in our office. We only accept cases that we believe we can help. You are the most important factor in getting well. If you are accepted then we will provide treatment and support to help you along your journey and attempt to make it a very short one. Thank you for visiting our fibromyalgia Columbus Ohio page and we look forward to helping you regain your health! If you do not live in Central Ohio we recommend you find a natural physician to help with your symptoms. We also encourage you to look into natural supplements such as Fibroxify.